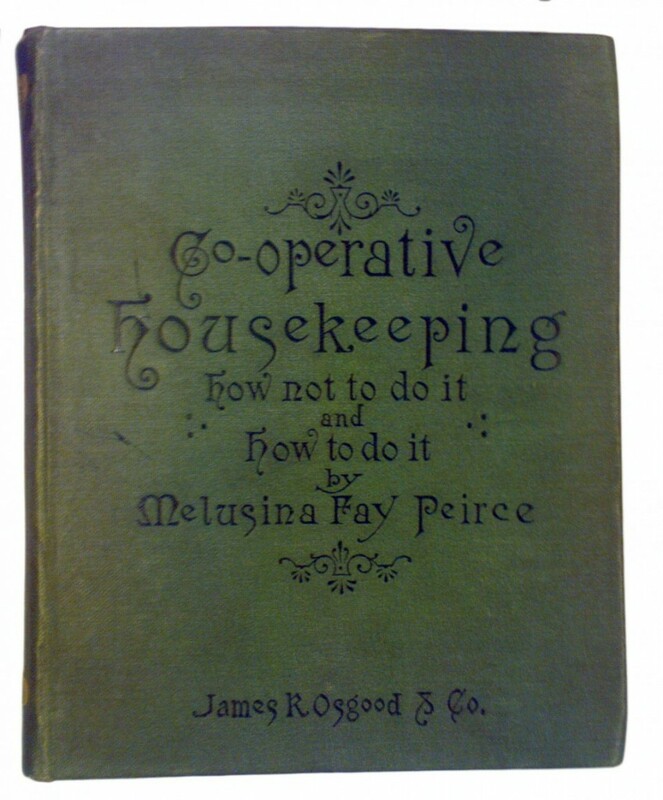 Melusina Fay Peirce (writer, social scientist, feminist) developed a cooperative housekeeping model as a solution to reduce the burden of housework for women in order that they could pursue other interests. She used the term 'cooperative housekeeping' for her proposal published in the journal Atlantic Monthly from 1868-69. She extended an idea already implemented for labour movements and consumer cooperatives such as farmers for the benefit of women. In 1870, she founded the Cooperative Housekeeping Association with a group of 15-20 women that would carry out the common tasks of cooking, laundry and sewing. The common tasks would be done by skilled women on a wage and the goods and services being sold to members with profits shared. 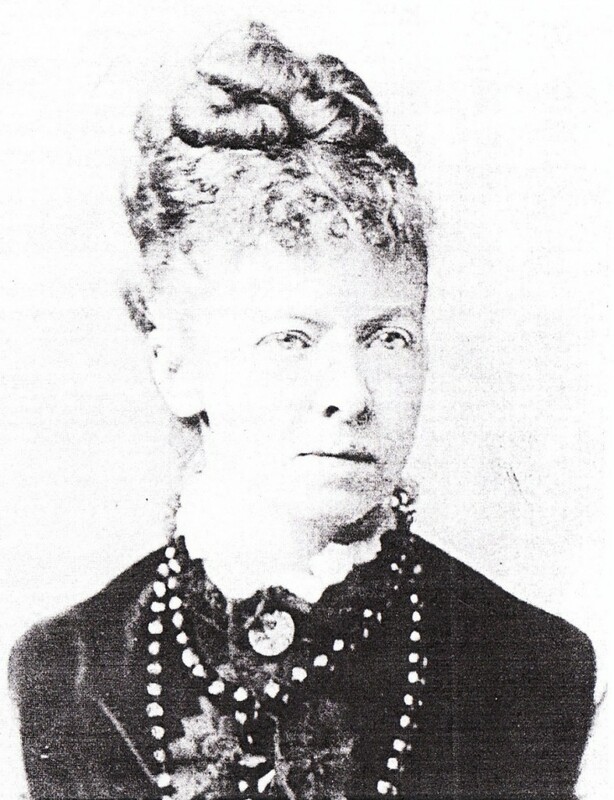 Peirce theorized about her idea of communal kitchens and laundries from neighborhoods of detached houses to apartment blocks and even patented her design for a co-operative apartment building. The co-operative housekeeping would permit women to develop other activities in many different fields. It pursued the idea of bringing together women from hugely different backgrounds and did away with house-servants. The members of the cooperative shared domestic-tasks earning some money and time to spare in other fields.